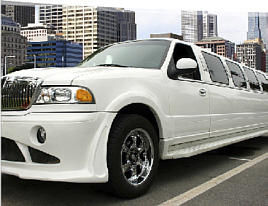 At Coil Spring Specialties, we manufacture coil springs for all makes and models of limousines. The look, feel and ride quality are extremely important when engineering coil springs for these specialty built vehicles. The added weight due to amenities installed and vehicle stretching will significantly change the ride characteristic of the vehicle. Springs are engineered to carry the additional load and set the vehicle at the trim height your desire.